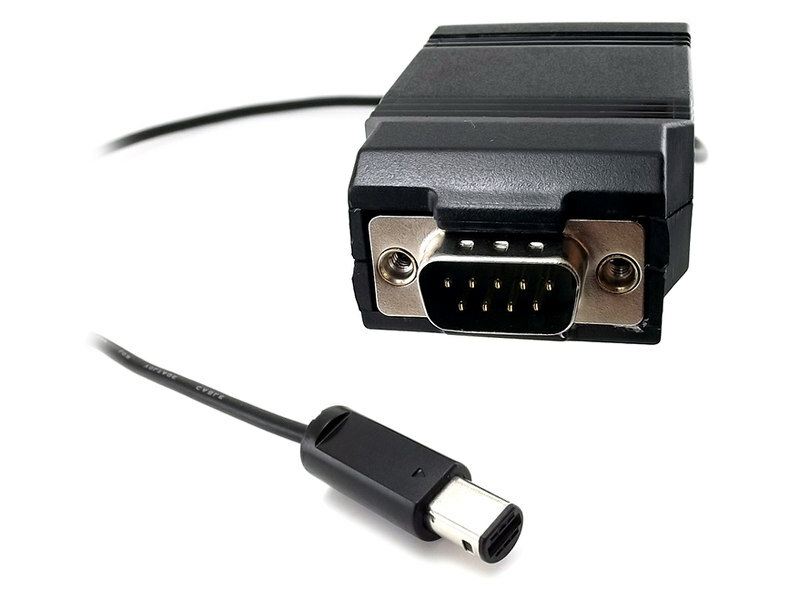 An adapter for 9 pin joysticks like the Atari 2600 will be perfect, Anyone knows if these adapters exist ? This guy makes one that goes to the GameCube port on the wii. Wii was my first emulation box, seeing as it can be connected to a RGB capable CRT TV without much fuss. It's good for major consoles but severely lacking when it comes to arcade and microcomputers. For that reason I moved to an RPi, and now I'm in transition to a crtemudriver PC. I still have the Wii though because it can play Gamecube games perfectly (it's the same hardware architecture I think). And, well, Wii games too Though these are meant for widescreen TVs and I don't have such CRT so never actually played any. For a controller, I recommend just getting the Gamecube one, you can plug it in straight away. Softmodded Wii with WiiWare and VirtualConsole games on SD plus native Wii games from USB Loader is a wonderful thing. I just got a N64 to Gamecube controller adapter for those N64 VC games. 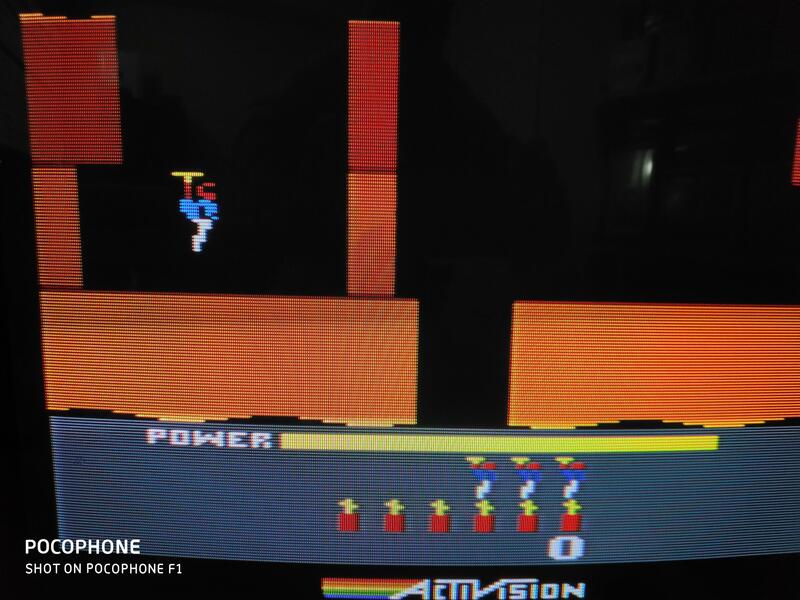 I wish MAME for the Wii was faster. Like, firing up the emulator in under 7 minutes. Yeah, it's a shame develop on that version of Mame never really matured. I know the Wii's memory was a limiting factor, but I'm sure it could have been more capable, All it got was the initial release with a very minor tweak later. I can't imagine somebody doing anything more with it now. Why do this when you can have 0 latency with other options? And I found that the Mame core (2000) of Retroarch is working very nice for old 80's games like: Galaga, Donkey Kong Etc. Edited by israelg, Mon Mar 11, 2019 7:55 AM. + anything plugged into the wiimote it wireless, which is probably the reason for the latency. I think it was the all-in-one Sega emulator that really turned me off to emulation. Trying to use the wiimote pointer was ultra-cumbersome to use. It was nearly impossible to switch games/systems/options without it messing up. I didn't mess up, the emulator did. One click of a button was 2 presses, and so forth. I use my Wii rarely. The whole controller as a pointer seems great in theory, but WOW, 99% of the time my controller is out of bounds, and it needs all too steady of a hand to use. I would rather just navigate via the d-pad and buttons. Gamecube controller will work with everything. There also is a dedicated Wii gamepad, no? Gamecube controller works with most, but you have to be tethered to the machine unless you have one of the hard to find decent wireless versions. And if ya have a number of better PS/PS2 controllers around, like an arcade fight stick, the adapter is great. The nine pin adapter is also good for the CX40 and the Genesis arcade stick if you have those. There's a lot you can do with a PS2 connector including interface it into a game cabinet. Unfortunately the few flight sticks for Gamecube and PS2 generally don't work on the Wii GC ports properly. I am not sure it will work also with homebrews...? I had a lot of fun with emulation on the Wii and generally considered the Wii controller options a strength of this setup. 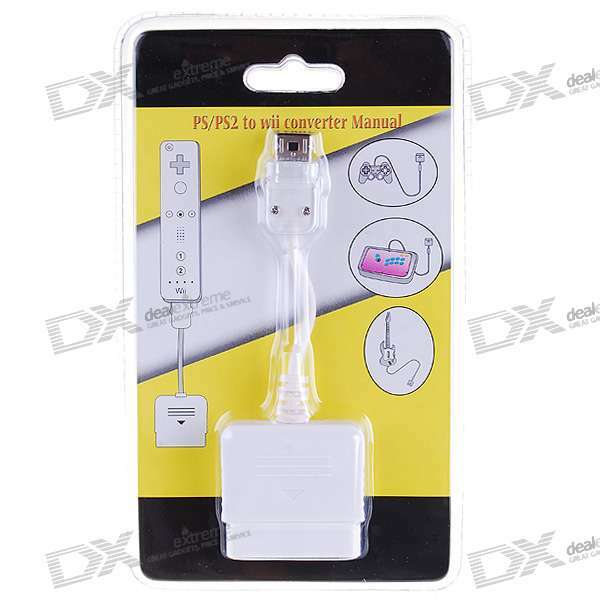 The Wii Classic controller is an excellent and robust wireless option that works with pretty much all emulators and it isn't hard to find or pay for one. Best of all is using the Wiimote motion controls for 2600 paddle games, a truly excellent way to play these games. The nunchchuck is fun too especially if you just want a different feel, rather than competitive gaming. I used it a lot for Atari, Game Boy, NES and SNES, in various configurations. 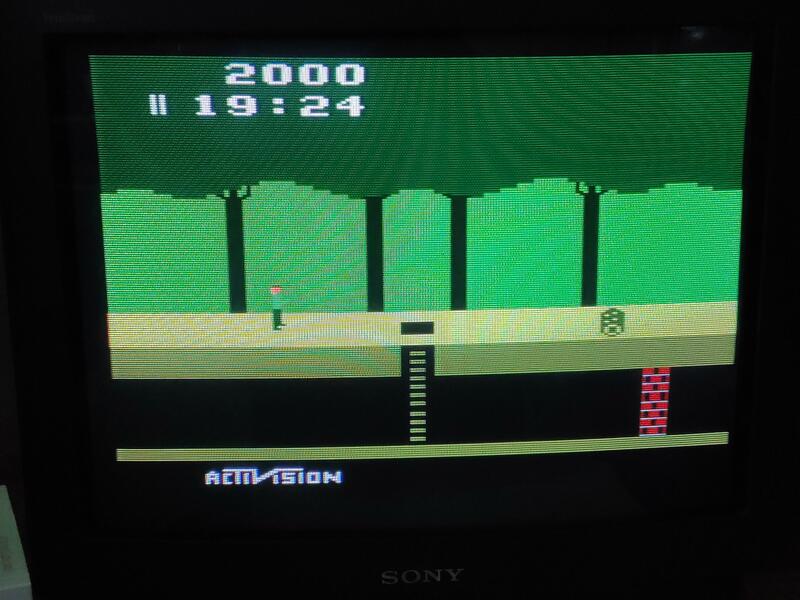 For Atari usually directions with stick in left hand and fire button on one of the Wiimote buttons in my right hand. But I also played some games with one hand with the fire button mapped to the nunchuck. Even occassionally played NES this way, one handed with both A and B mapped to the nunchucks buttons. I have a solid gamecube controller on hand but never end up using it because of these other options. Part of the joy of this setup is playing old consoles wirelessly. I experimented unsuccessfully with a cheap 3rd party SNES-Mini control pad. There was lag issues and it also seemed to interfere with the Wiimote's normal function. But OEM might work better. Edited by gliptitude, Tue Mar 12, 2019 9:35 PM.